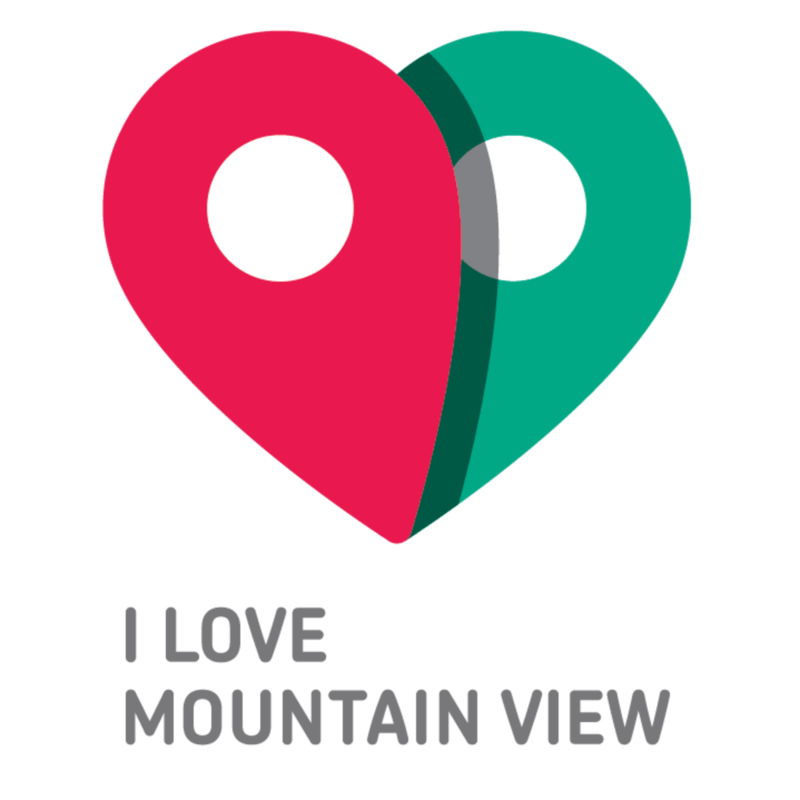 I Love Mountain View is the online Visitor Center for the city of Mountain View. Our ILoveMV writer is committed to educating the community, both residents, and visitors, about Mountain View California. 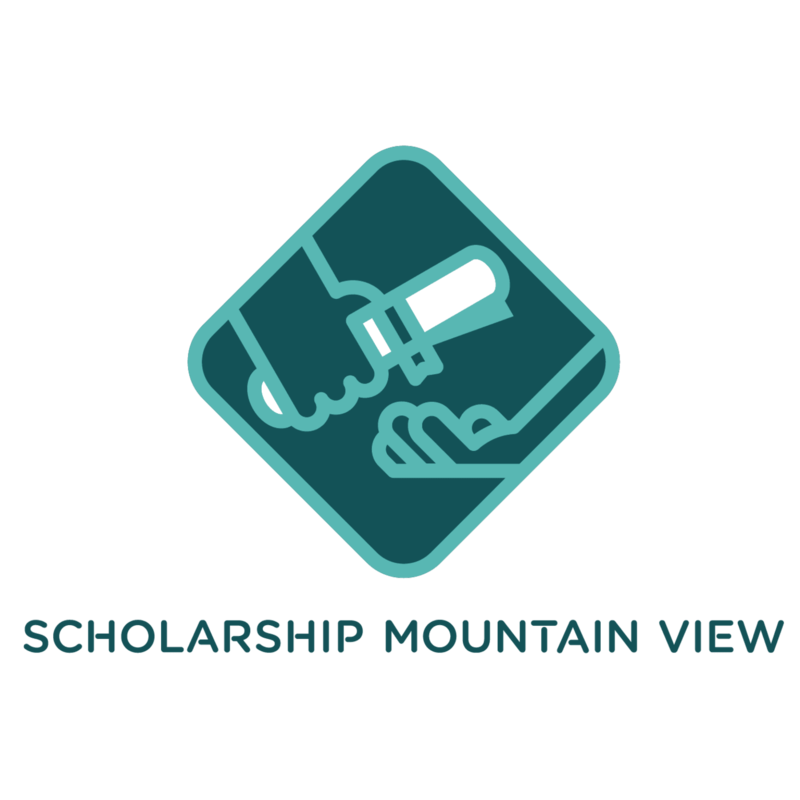 The mission of Scholarship Mountain View, (SMV) is to enable hard-working, dedicated students who have demonstrated: academic success, the ability to overcome obstacles, a passion for serving others, a drive to be a person of impact on their world and beyond to reach their goal of higher education. 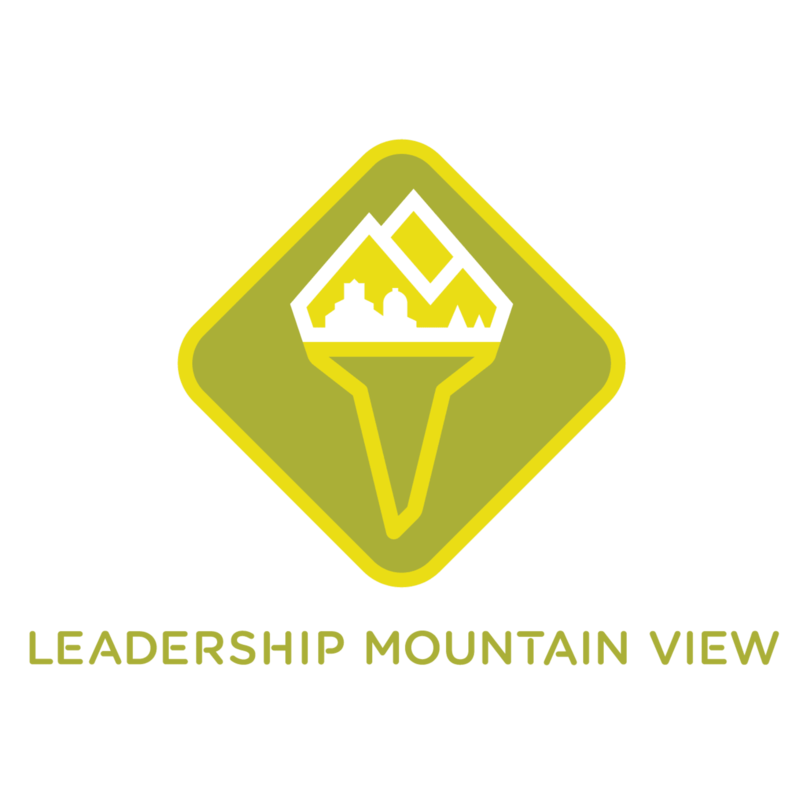 The Celebration of Leaders is a program of the Chamber of Commerce honoring Businesses and Business Leaders who have made exceptional contributions and service to the Mountain View Community. 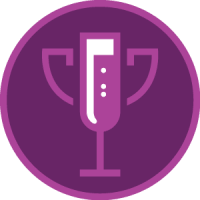 Each year in Q1, we hold an Awards Dinner to honor those who have been selected. We work together with local non-profits to honor their Volunteer of the Year at our event. Technology Showcase is a one-day outdoor Q2 event where local tech companies and startups showcase their latest products/technologies. The event is presented by the City of Mountain View and the Chamber of Commerce with the purpose of promoting Mountain View’s innovative community and connect businesses with the Mountain View community. Mountain View’s longtime signature event in Q3, the Art & Wine Festival was launched in 1971 as the first major fundraiser for the Chamber of Commerce. Today, it is considered one of the nation’s top art festivals. 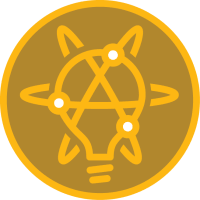 Realizing the goal of its founders, the festival provides a consistent stream of revenue that helps fund Chamber programs throughout the year. Proceeds are invested in carefully crafted programs that help strengthen and bring together Mountain View’s diverse community. 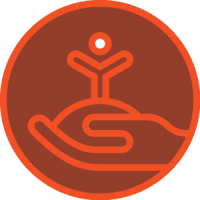 FuEL SV (Future Emerging Leaders of Silicon Valley) creates social engagement opportunities for young professionals to establish genuine connections through networking, community involvement, and professional development. A program of the Los Altos, Mountain View & Sunnyvale Chambers. Business ConneXions is the Chamber’s answer to members’ needs for exchanging leads and referrals while developing their network of business connections. Guests and visitors are encouraged to attend 2 meetings for FREE. Only one seat, per industry, per group! Open seats available in each group.